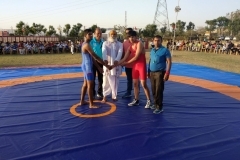 Mahavir Singh Phogat, Droncharya Award Winner Collaborates with Sanskriti… The School to set up Phogat Academy for honing every child’s fitness & skills. 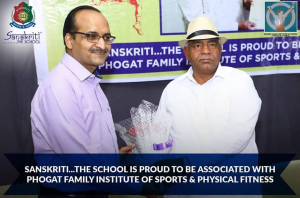 Phogat Academy of Sports inaugurated at Sanskriti The School (Ajmer) on 22nd April 2018 by Dronacharya awardee Mahavir Phogat (Dangal Movie Fame) & daughters Geeta Phogat & Babita . These name are not new to those who have been following Wrestling. 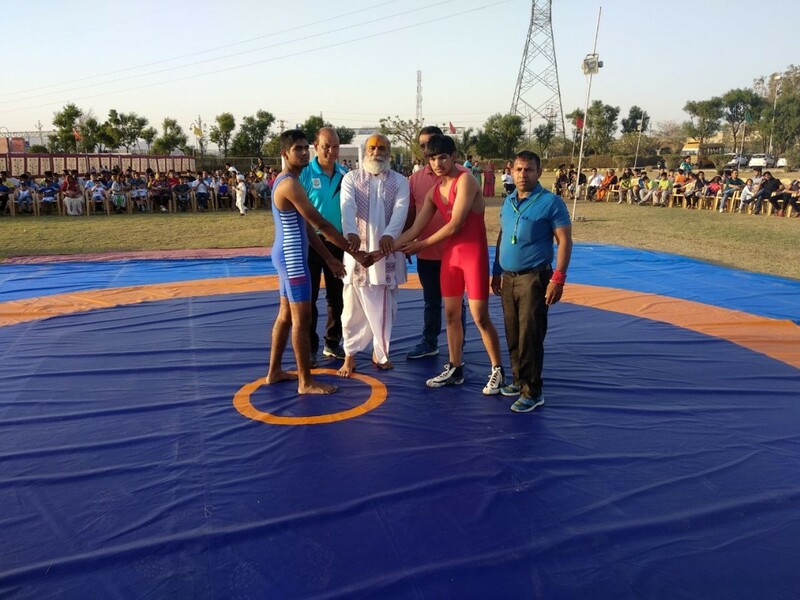 The first wrestling academy was inaugurated in Hisar on 15th feb 2017. 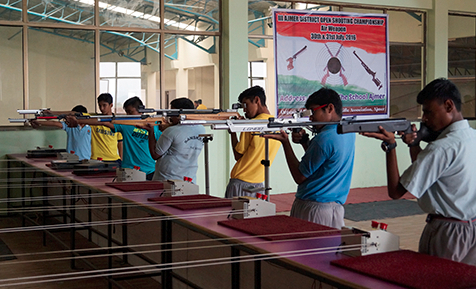 The eventual target is to provide world class training facilities to the players. 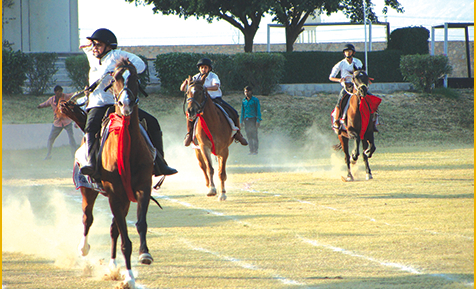 The lack of infrastructure and good training has become a hurdle in producing more good players of international standards. 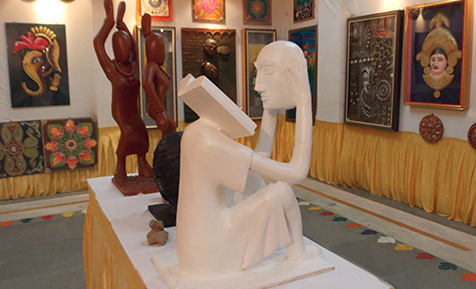 The Phogat Academy in Sanskriti The School is established to provide platform to the budding players in the field of wrestling, Archery & Boxing with the help of qualified Coaches trained by Phogat Family. 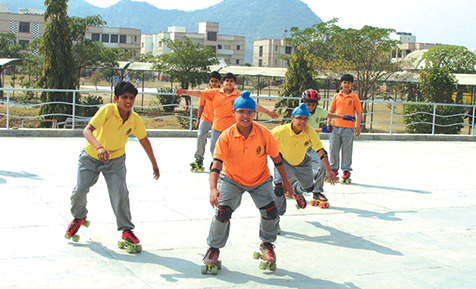 Sanskriti The School is a day boarding as well as residential provided an added advantage to the players . The aim of the academy in this school is to produce International players who can give best results & those which failed to meet a specific parameter of performance.